Couldn't get this to embed but there is the youtube link to it. 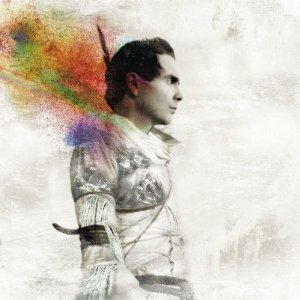 Jónsi is the lead singer from Sigur Ros and this is the first single from his new album. Song sounds pretty cool actually I think it has a little more Pop sound to it. I like it and will be grabbing the album when it comes out on April 6th I believe.